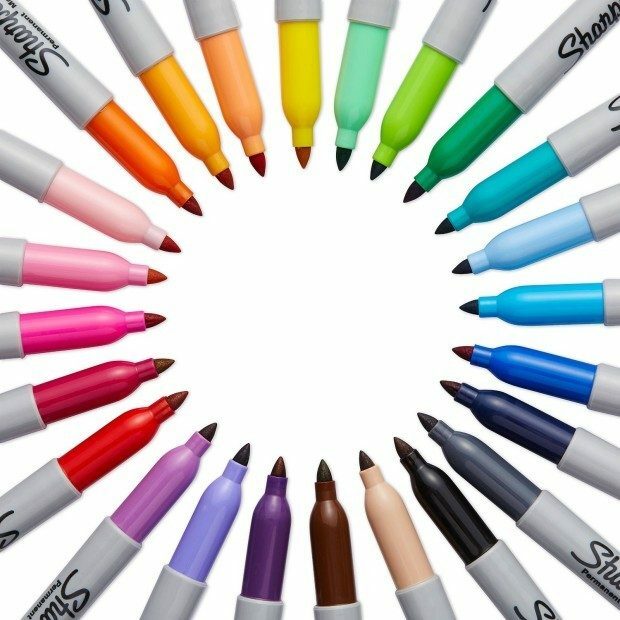 Sharpie Fine Point Markers 24pk Assorted Colors Just $9.35! Down From $30.89! You are here: Home / Great Deals / Amazon Deals / Sharpie Fine Point Markers 24pk Assorted Colors Just $9.35! Down From $30.89! You can grab these Sharpie Fine Point Markers 24pk Assorted Colors Just $9.35! Down From $30.89!